Pioneer Foodservice welcomed more than 600 customers to its 21st catering food show and the highly anticipated event didn’t disappoint. 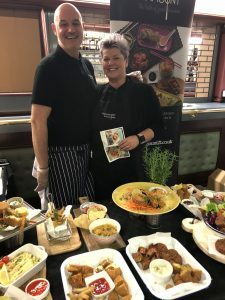 On Sunday 24th and Monday 25th February, the Cumbrian food service company took over The Shepherds in Carlisle to welcome national and regional suppliers and customers. 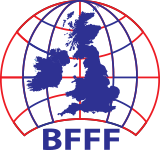 Customers travelled from far and wide to take advantage of money-saving deals from over 60 suppliers. Suppliers were showcasing their product ranges and many new product launches were on display. 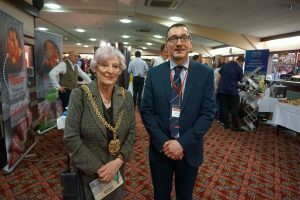 Household names such as Heinz, Whitby Scampi and Nestlé were in attendance alongside an array of regional suppliers from Cumbria, Northumberland and Scotland. 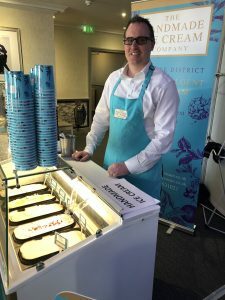 The Handmade Ice Cream Co is based in Ulverston and uses only the best ingredients for its quality produce which is exclusively available into the hospitality trade through Pioneer Foodservice. In acknowledgement of its ongoing support and promotion of local entrepreneurs and business owners, Pioneer recently picked up regional and national awards at the Family Business Awards. 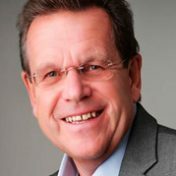 Managing Director of Pioneer Foodservice, Graham Jenkins says: “This was our 21st show and we were immensely excited about this year’s event. We think it’s been the busiest and best so far. The event brings together our suppliers and customers to celebrate our passion for food. The Carlisle-based company is proud to be a supplier of new product innovation and is always keen to be at the forefront of trends to ensure their customers are ahead of the game. Veganism has seen a huge gain in popularity and much of the new product development on show at the event was aimed at those following a plant-based diet. Pioneer Foodservice is now planning their next food show for 2021.